The Library's primary function is to enable delegations, the Secretariat and other official groups of the Organization to obtain library materials and information needed in the execution of their duties. • Books and journals in the area of international relations, law, economics, social development, statistics, etc. More information on accessing UN documents and publications can be found here. Opening hours of the Library are Monday through Friday from 9 am to 5:30 pm (when the GA is in session from 9 am to 6 pm). Does the Library provide training? Yes, the Library offers training on UN documentation and databases and electronic resources. Customized trainings can be arranged for Permanent Missions, or for individuals. 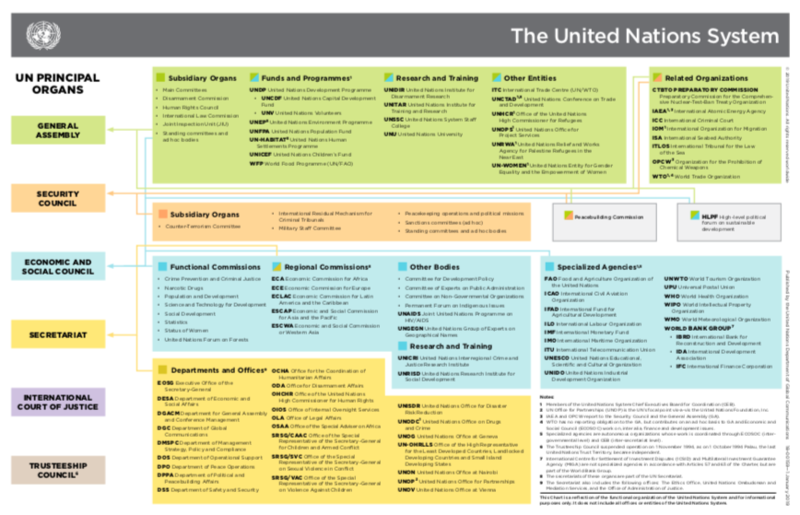 Can you help me with my research about UN documents? Yes, our Reference Team can assist you with your questions about the UN, its documents and any other queries. 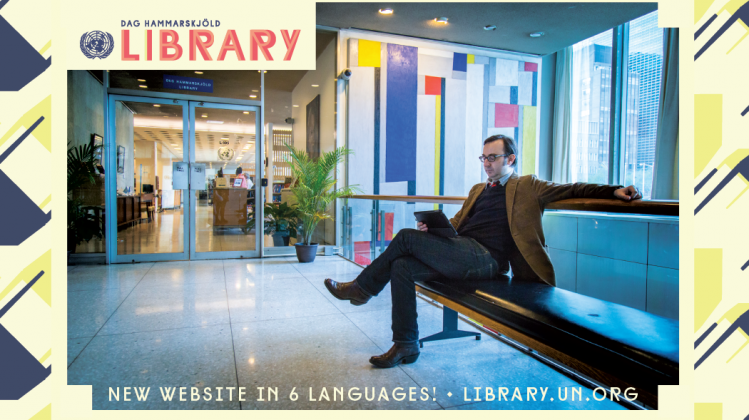 Email us at library-ny@un.org, call 212-963-3000, or check ask.un.org for frequently asked questions. Can I borrow books from the Library? Yes, most Library material can be borrowed by permanent missions and members of delegations with a valid grounds pass to UNHQ. Does the Library provide access to subscription electronic databases for journals, news, and e-books published outside of the UN? Yes, full access is provided. Please note that access is available to permanent mission staff within UNHQ premises only. A full A-Z listing of electronic resources can be viewed here: http://research.un.org/e-resources.